Very rarely are there directors that produce a consistent line of products like Steven Spielberg has over the years. Covering everything from aliens to dinosaurs to sharks, the 69-year-old director has graced the screen with classics big and small. It should come as no surprise that whenever his name is attached to a film, the anticipation skyrockets. This film was no different, as a beloved children’s book set in a magical world in his hands sounds like the recipe for success. Ten-year-old Sophie (Ruby Barnhill) is in for the adventure of a lifetime when she meets the Big Friendly Giant (Mark Rylance). Naturally scared at first, the young girl soon realizes that the 24-foot behemoth is actually quite gentle and charming. As their friendship grows, Sophie's presence attracts the unwanted attention of Bloodbottler, Fleshlumpeater and other giants. After traveling to London, Sophie and the BFG must seek help to get rid of all the bad giants once and for all. The film starts off extremely promising; filled with all the magic and wonderment you could ask for from a film about giants. The first hour gets all of this accomplished with wonderful visuals and great performances, but the second hour starts to slow a bit and can’t quite measure up to the first hour. It doesn’t suffer too much, just enough for it to be noticeable. Not nearly enough can be said about the performances of the two lead actors. First of all, the acting of young Ruby Barnhill is pretty exceptional as far as child actors go. She is able to get all the right emotions out to convey the stubborn and courageous character she is playing. But the true highlight of the film is the work of Mark Rylance. Fresh off an Oscar win, Rylance comes out a delivers one of the best motion capture performances put to screen. The charm and humor that he brings to the role make the BFG all the more lovable and thus an easy character to root for along the way. As said before, Spielberg has classics stacked up among his filmography. 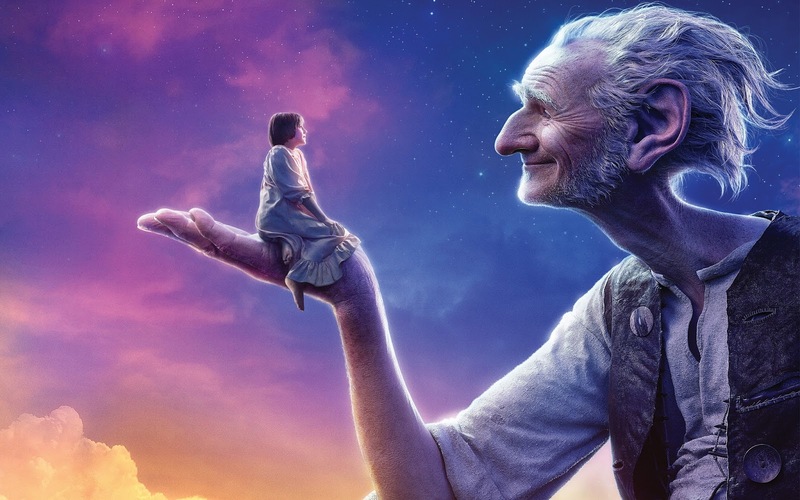 And while The BFG is not his best, it’s still certainly better than most would do. Even when Spielberg is off he can still create beautiful world and get some great performances to go along with it. 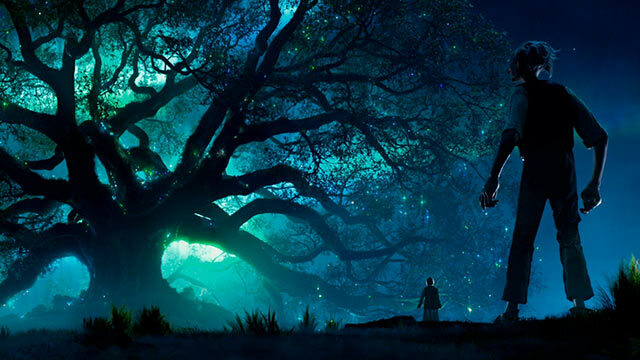 So what did you think of The BFG? Have you seen it, and what's your favorite Spielberg film? Subscribe, share, comment below, and always remember to return to I Am Sam for weekly reviews and insight.